It's Ryan time!! 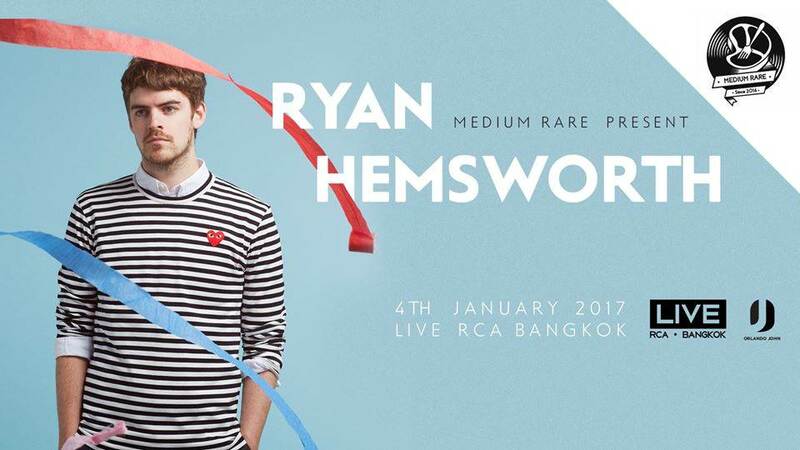 Medium Rare presents Ryan Hemsworth, artist/producer who has released popular remixes of some of the biggest names in music, including Kanye West, Beyonce and Lorde, blending hip hop production with an indie pop sound. 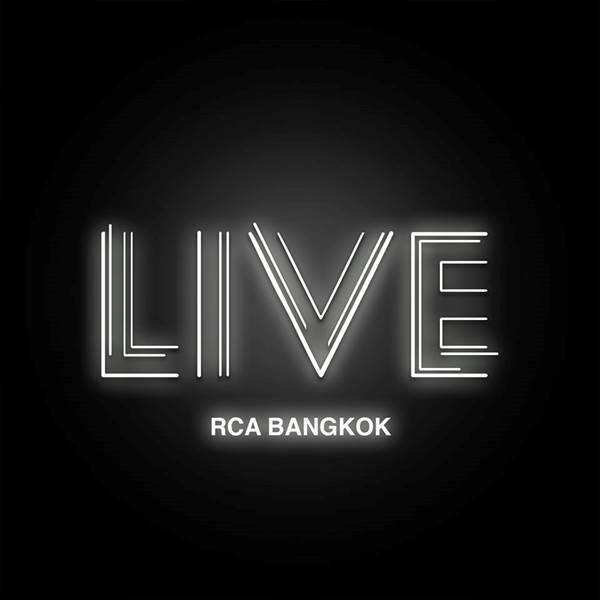 This would be his first show in Bangkok playing along with our local bands which will be announced very soon. Stay tuned!